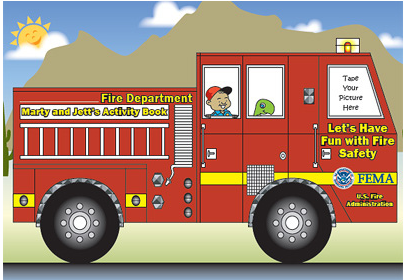 To get a FREE Let’s Have Fun with Fire Safety: Marty & Jett’s Activity Book add it to your cart, then go to checkout -you will need to login or register. Unfortunately I know this hits home. Hope you guys are okay after the fire you just went thru. Thank you so much Lynne, that means so much to us. I’m so glad that everyone made it out safe.